Yes, freshwater mussels make pearls, and yes, Caddo Lake experienced a great pearl rush over a short period between 1909 and 1911. It all began with the arrival of someone who had done it all before. Sachihiko Ono “George” Murata went to work for Gulf Oil on Caddo Lake. During his time as a cook, he began to find pearls in freshwater mussels. When George found two pearls valued at $1,500 each, the “Great Pearl Hunt” was touched off. As many as 500 tents were set up on the shore and hillsides of Potter’s Point at any one time. Most hunters became discouraged after a few weeks and some stayed through the next three summers. Eventually, all would leave except George. Murata brought knowledge of pearls from his birthplace, Kagoshima, Japan, where he enlisted in the US Navy as a steward and personal attendant to Admiral George Brown. After leaving the Navy, George worked in several large American cities and in South Louisiana. He was there when oil was discovered in the Caddo area. According to a 1930’s interview, once he stuck his feet in Caddo Lake he knew he would never leave. 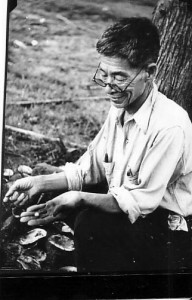 Although the pearl craze was short-lived, Murata stayed on and ran a fishing camp until his death in 1946. After Murata sold his first large pearl for $1500 to Tiffany’s in New York, farm families from the area began to converge on Potter’s Point. Soon, the shoreline and hillside were covered by a tent city. They came by wagon, on horseback, and by walking. It was a good family get–away for them even if no pearls of value were found. Although many visitors from the immediate area were involved, there was never a need for the law or “protection” from anyone. They were all hard-working cotton and/or corn farmers and had homes to go back to. and boys with boats ready for day of pearl hunting out from Potter’s Point. Courtesy Photo. Men who brought their families and set up camp tended to last throughout the summer. Others, who came alone often became discouraged and drifted away after a few days. 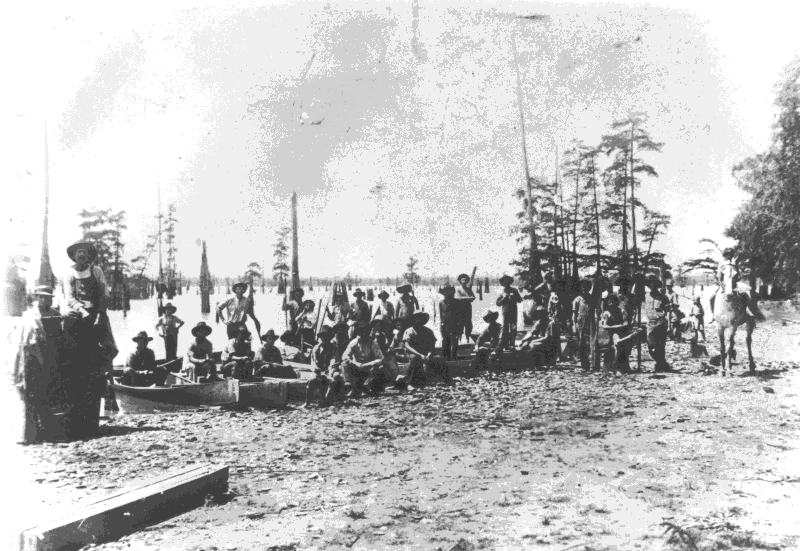 Men and boys waded for mussels while the women and girls kept camp and opened the catch. Men who had boats and tied them by rope to their waists as they as they filled them with mussels became known as pearl hogs. Due to an act of the U.S. Government, excitement came to an end as quickly as it had started. Giving way to navigation interests, the Corps of Engineers increased the height of the dam at Mooringsport, La., a short distance downstream of the hunt area. The lake level rose placing the mussel beds out of reach for the wading mussel fishermen. Other methods of harvesting were tried with no success. To find out more about the Great Pearl Rush at Caddo Lake, stop by the new community center at Potter’s Point to read the full story and see additional photographs or visit www.caddolake-nha.com . 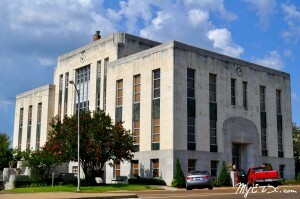 Houston County- The oldest county in Texas will soon turn 175-years-old! Houston County invites everyone to take part in the greatest birthday celebration the State of Texas has ever seen. 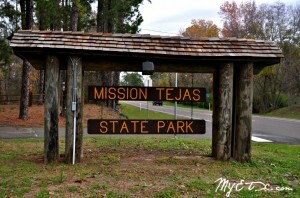 Houston County has been called the Gateway to Texas Forest Country, and was named for General Sam Houston. The county was created by act of the Republic of Texas on June 12, 1837.